Sarah Polk (1803-1891) was an American first lady (1845–1849), wife of James K. Polk, the 11th president of the United States. 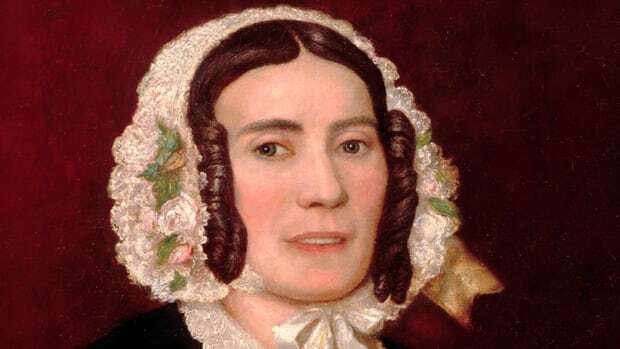 Compared to most other first ladies of the 19th century, she was deeply involved in her husband’s career and, through him, exerted considerable influence on public affairs and politics. The third of four surviving children of Elizabeth Whitsett and Joel Childress, Sarah Whitsett Childress was raised on a plantation outside of Murfreesboro, Tennessee. 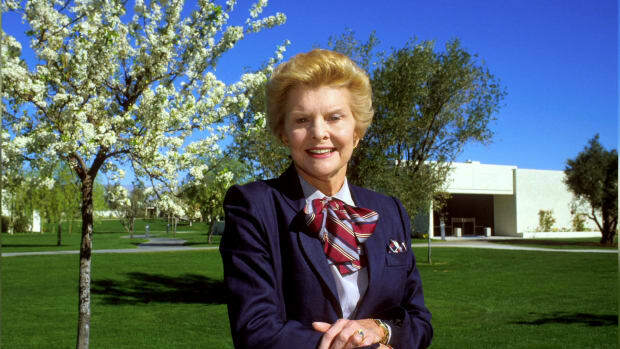 Her father strongly believed in equal opportunities for all of his children, and as a result Sarah and her older sister Susan were extensively educated for girls of the time period. They received private lessons from the principal of the all-boys’ Bradley Academy, and made the 500-mile trip to attend the exclusive Moravian Female Academy in Salem, North Carolina. 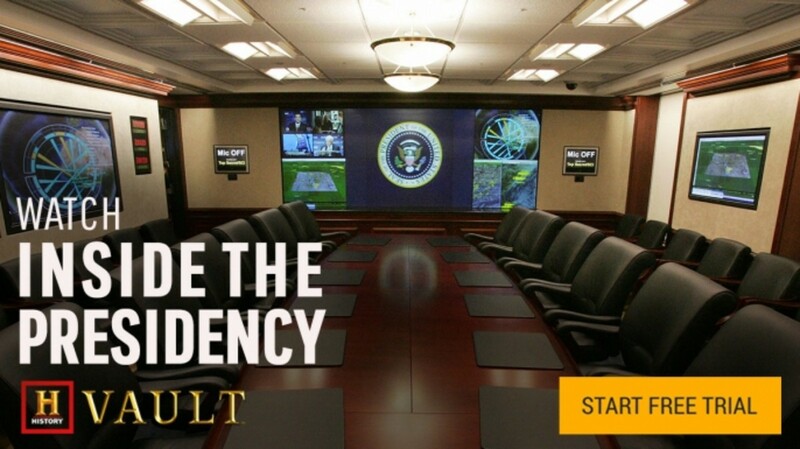 Sarah was also exposed to the mechanisms of politics at an early age through her family’s connections to local lawmakers, including Andrew Jackson. 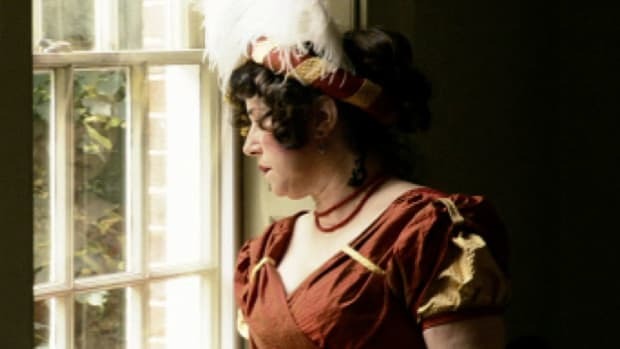 It is unclear when Sarah first met her future husband, who was raised in nearby Columbia, Tennessee; some evidence suggests it happened while the teenaged Polk was enrolled at the Bradley Academy, although it’s unlikely there were romantic sparks given the nearly eight-year age gap. 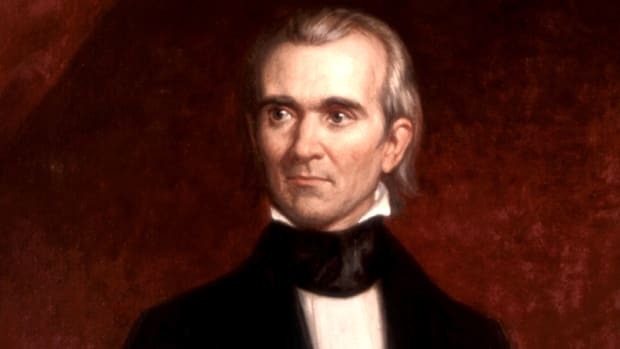 The two became reacquainted while Polk served as clerk of the Tennessee Senate in the early 1820s, with Andrew Jackson playing matchmaker by urging his protégé to commit to his friend’s daughter. After Polk successfully earned a seat in the state legislature in 1823, the two were married at the Childress family home on January 1, 1824. 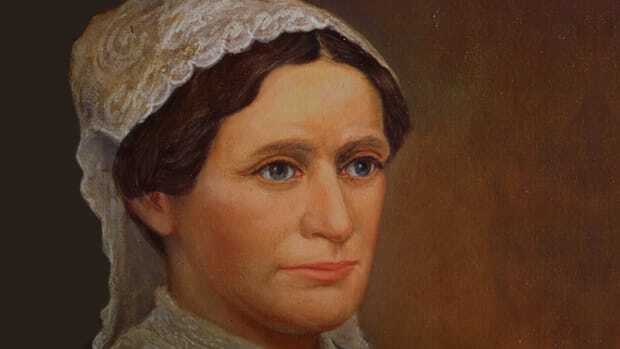 Sarah became an indispensible aide for her husband after he was elected a U.S. congressman in 1825; initially remaining in Tennessee after he moved to Washington, D.C., she kept him apprised of local political developments. 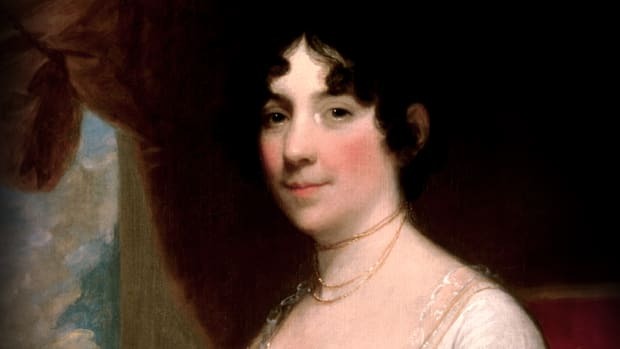 The two never had children, and as such she was soon able to join Polk in the nation’s capital and devote the time and energy to forging valuable connections with prominent lawmakers and their wives. 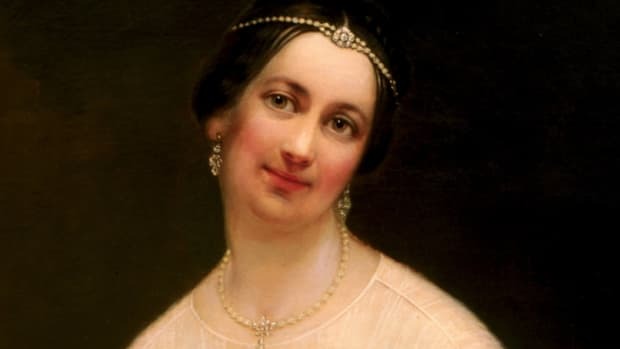 She was deeply involved in her husband’s successful campaign for Tennessee governor in 1839, undertaking such responsibilities as handling correspondence, organizing his schedule and helping to craft his speeches. 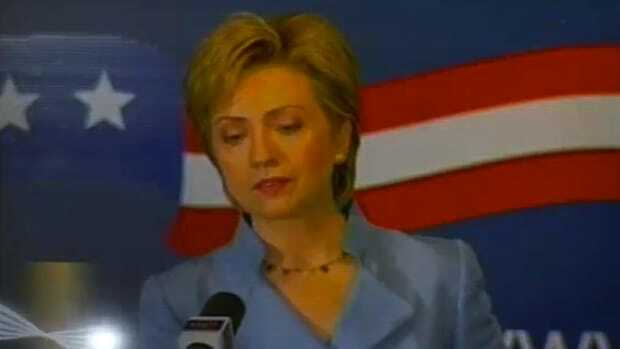 In contrast to her festive predecessor Julia Tyler, Sarah set a dignified, formal tone as first lady. 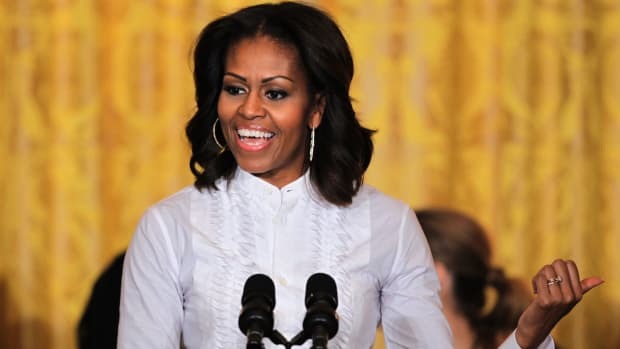 She refused to attend the racetrack, and barred dancing and the serving of most alcoholic beverages within the White House. 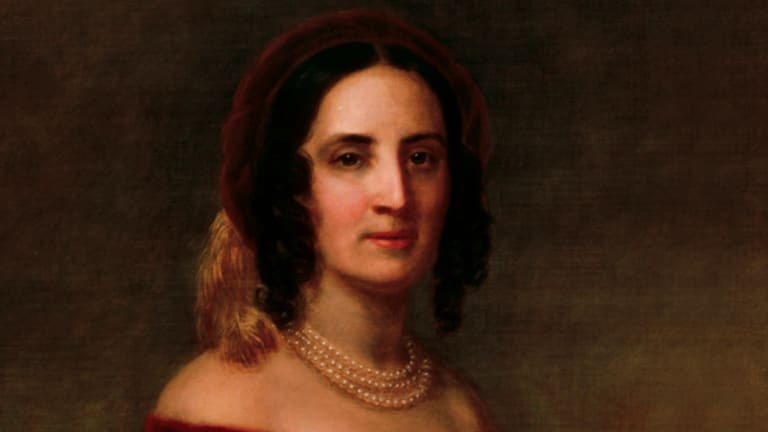 She continued her secretarial duties of compiling relevant news clippings and handling correspondence, and with Polk often too busy to leave his office, she functioned as an intermediary between the president and various legislators. 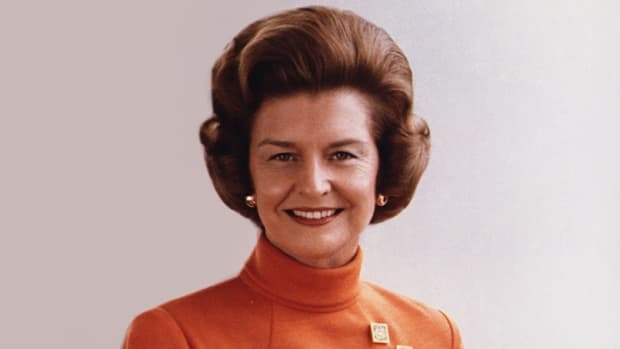 But although she was firmly in her husband’s corner, she occasionally dissented with his decisions, notably supporting the federal banking system he opposed. 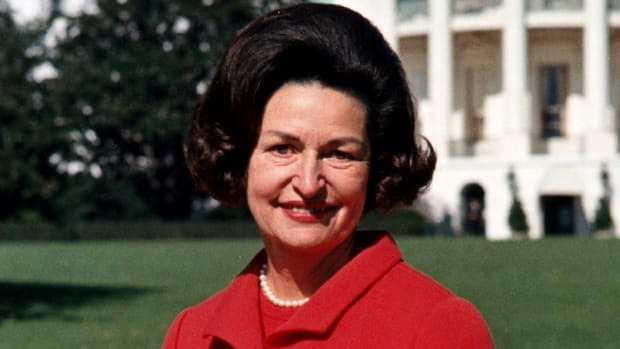 Widowed just three months after leaving the White House, the formerly social first lady retreated into a life of near seclusion at the Polk Place estate in Nashville. She eventually found some needed company by assuming guardianship of her grandniece Sallie Jetton, and she hosted both Union and Confederate leaders during the Civil War. 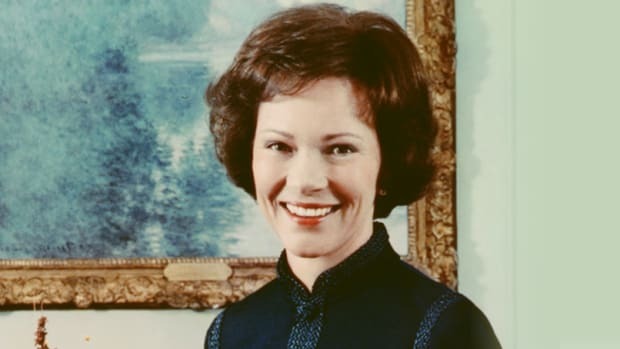 Devoted to the memory of her late husband, Sarah displayed his presidential papers, photographs and personal belongings at home, while publically identifying herself as “Mrs. James K. Polk.” She was buried alongside him at Polk Place after her death on August 14, 1891, before they were both reinterred on the grounds of the capitol in Nashville two years later.